In business terms, a unicorn is any start-up company which has reached a valuation of more than $1 billion. This money will usually come from a number of funding rounds, as well as revenue and private valuations. Internet unicorns are an emerging group of ambitious companies who have made their fortune through mobile apps and online facilities. Unlike the unicorns of old, they do not design tangible products which you can hold in your hand or stock in a store – they are much more likely to offer services (e.g. Uber), communication solutions (e.g. Snapchat), and even games (e.g. Kabam). Due to their ‘zeitgeist’ nature, these unicorns sometimes seem to spring up overnight, suddenly going from unknown status to billion-dollar-valuations. How do you value a unicorn? There are two ways to value unicorns: by launching an Initial Public Offering (IPO) and letting the market decide how much the business is worth; or by hiring an investment bank to issue a private valuation based on the expansion potential of the product, or the potential acquisition value. Any of those options would require using of virtual data room, of course. 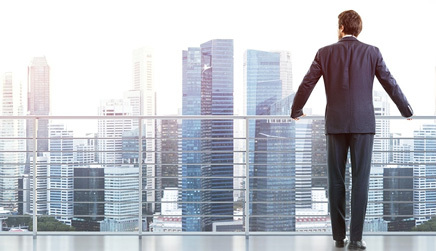 Public listings are inherently risky, as the success (or failure) of the business is in the hands of the shareholding public (as well as the hedge funds, brokers, and traders who play with the market on a daily basis). One poor product review or negative news story could knock millions of dollars off the company’s value in a matter of minutes. However, private valuations are extremely subjective, and therein lies the problem. In November 2015, the FinTech unicorn Square went public, under the considered leadership of Twitter CEO Jack Dorsey. Before it launched its IPO, the payment technology company was privately valued at more than $6 billion, but its public valuation (the IPO) was just $4 billion. By January 2016, it had fallen below its initial listing price, and today it is worth approximately $4.8 billion. While this is still a lot of money, it is a far cry from $6 billion. Similarly, online marketplace Etsy – one of the first internet unicorns – has officially lost its ‘unicorn’ status, with current valuations of around $900 million. Just one year ago, it was being feted as a $3.5 billion company. In some cases, these internet unicorns exist only in the minds of the investors – as soon as they go public, they disappear. So how did these valuations get it so wrong? There is no shortage of angel investors and venture capital firms in Silicon Valley, and once a startup takes off, they will fall over each other to secure their stake. This industry hype can lead to inflated balance sheets, where the bulk of the company’s value actually comes from investor money, and not actual revenue. It is also possible to artificially raise the value of a company by overvaluing its shares, either intentionally or unintentionally. For instance, an investor might pay $10 for a share which is only worth $1, and suddenly the company can claim to have increased its overall value tenfold. Within seconds, a $100 million company can pitch itself as a $1 billion company, despite receiving an investment with a cash value of just $9. Glorified valuations may also be subject to ‘buy back’ schemes or ‘ratchets’, whereby investors are offered extra shares if the firm’s value is reduced in an IPO. This is essentially a catch-all insurance policy which draws in risk-averse investors in order to bump up the private (pre-IPO) valuations. If the IPO results in a lower valuation (and they usually do), these investors can soak up a huge number of shares free of charge, further reducing the market value and keeping other buyers out. These deals are still technically legal in the US (where most internet unicorns live), but they are not usually publicized, so many retail shareholders are buying into these companies without all the information that a more sophisticated investor might request. Do you believe in magic…? 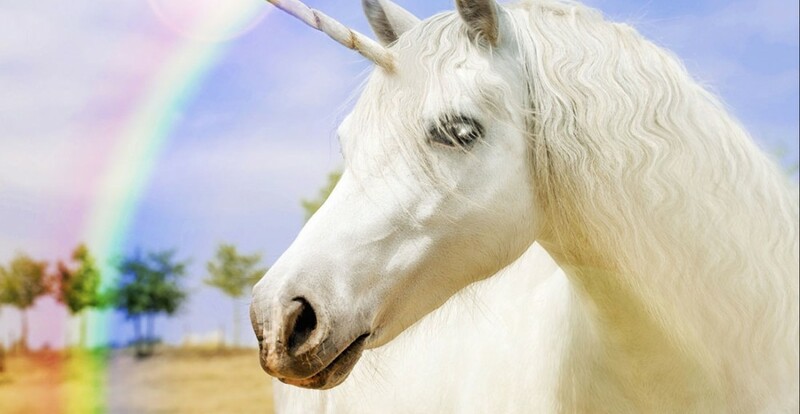 When investing in unicorns, it all comes down to whether or not you believe. Do you believe in the product; the people; the potential; and the marketing plan? If so, by all means invest. There are still many genuine opportunities out there, particularly in the mobile space – recent research has shown that the average mobile unicorn is worth $9 billion. There are also more unicorns than ever before (161, according to CB Insights) covering such diverse sectors as cyber security and healthcare. If you do your homework, there is no reason why you can’t reap rewards from the next big success story. Internet unicorns might be real, but they do not always live happily ever after. Tech Acquisitions: Who Are the World’s Biggest Empire Builders?